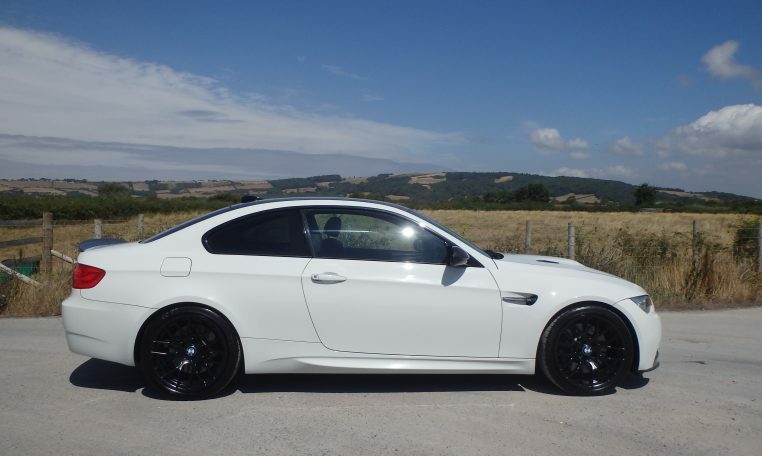 One of the greatest naturally aspirated V8s ever produced! 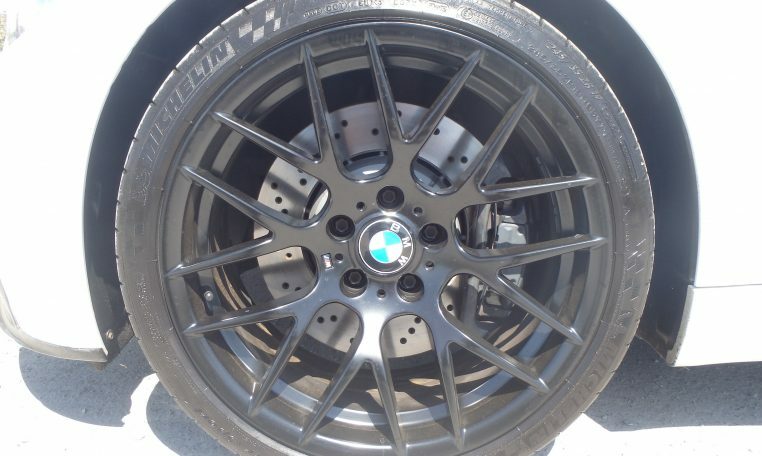 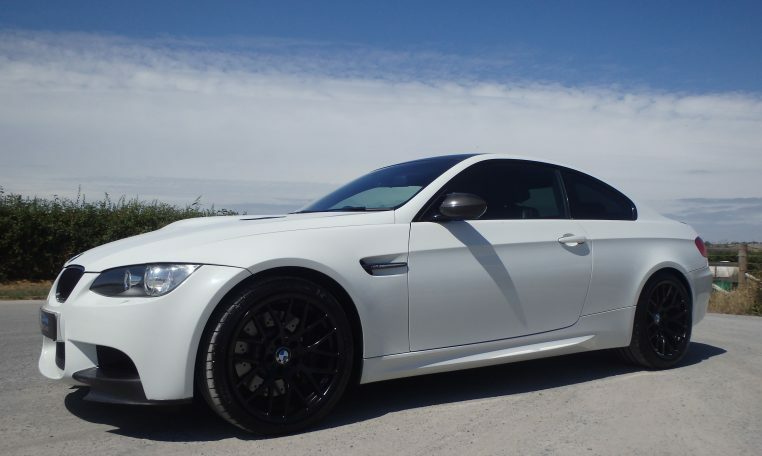 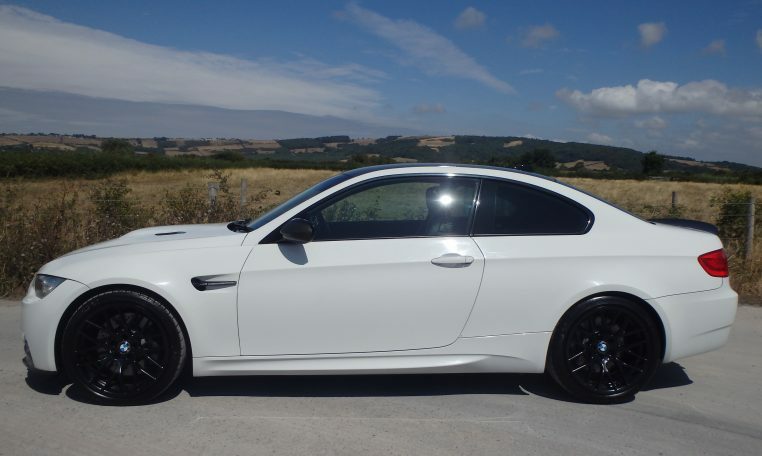 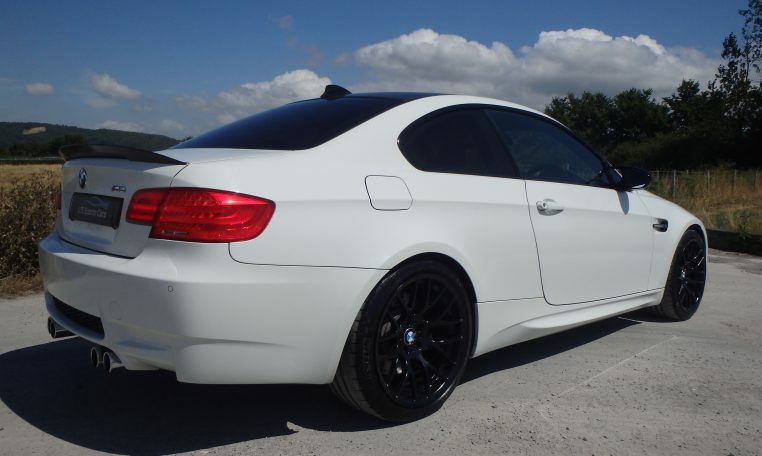 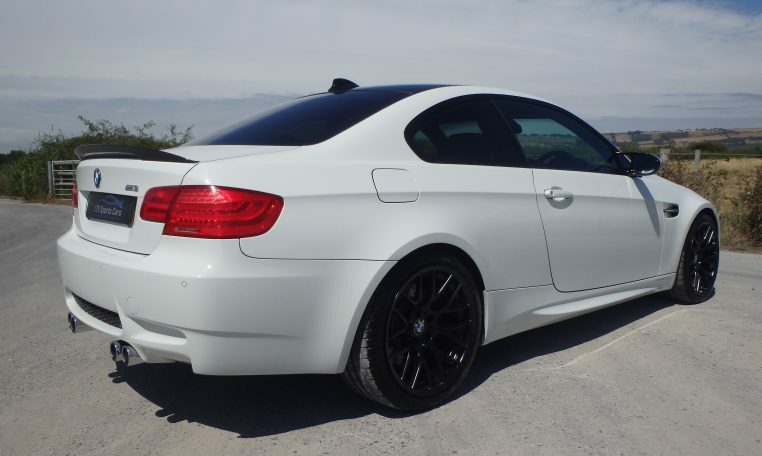 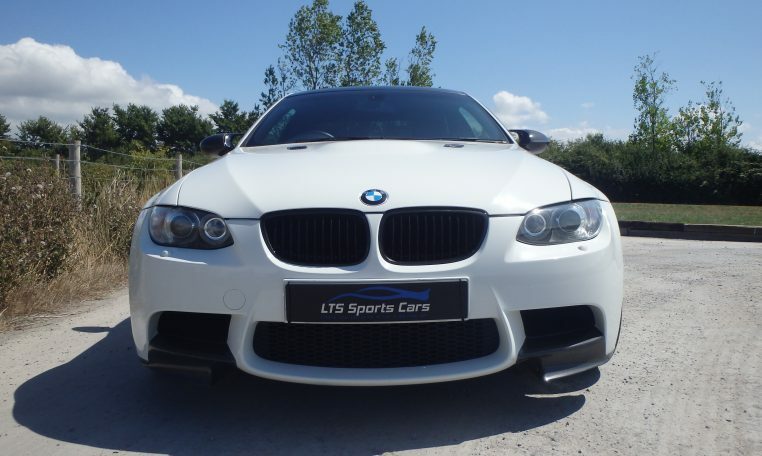 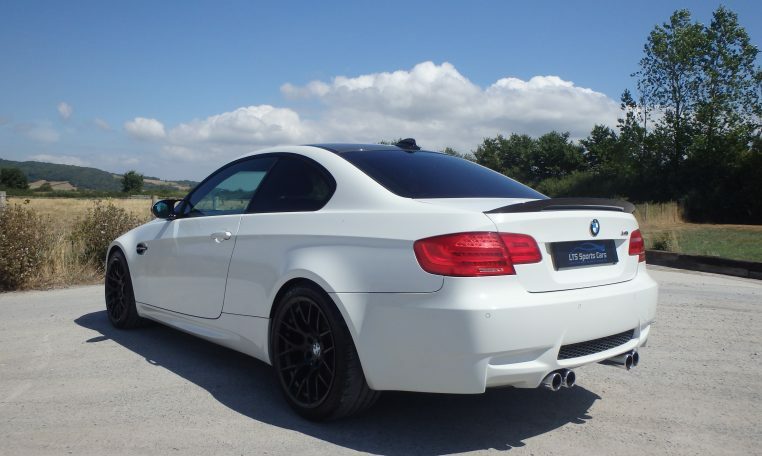 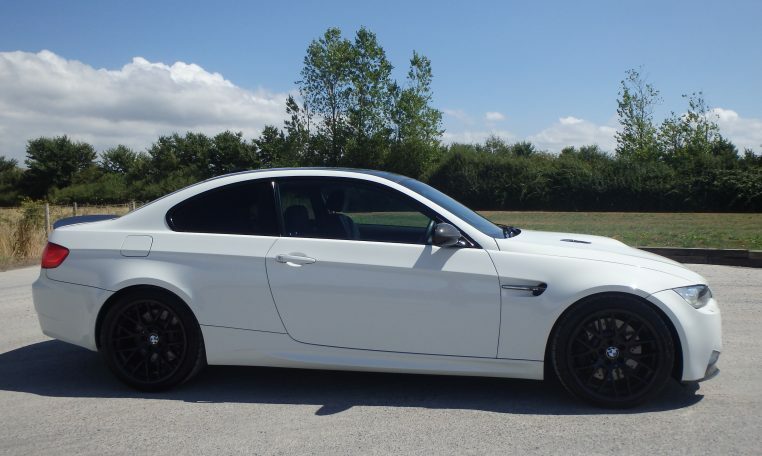 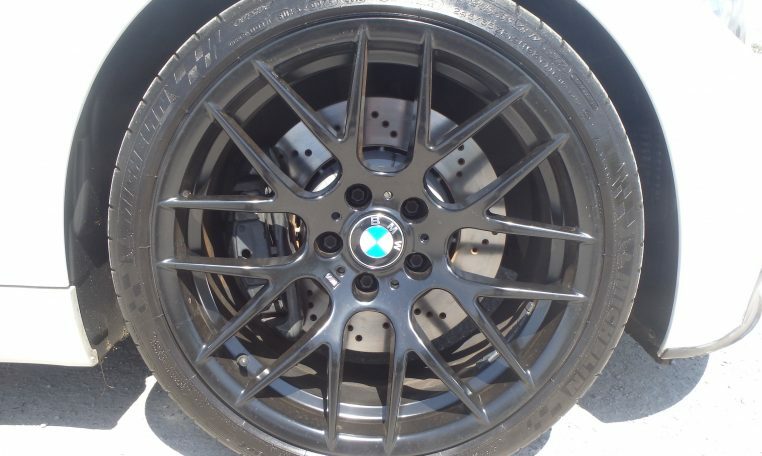 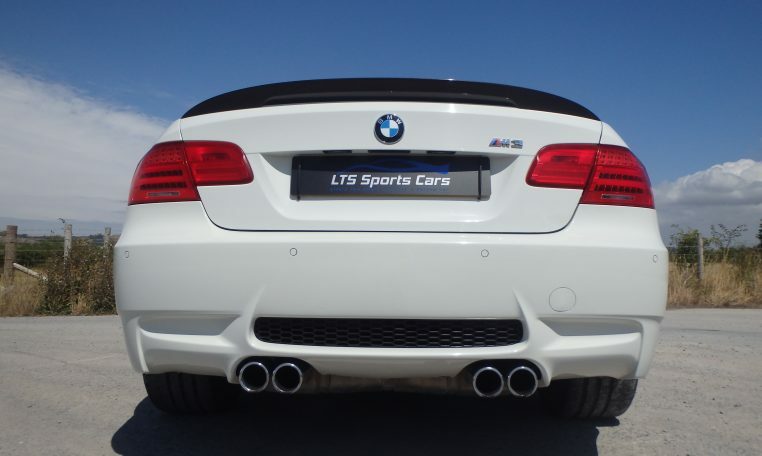 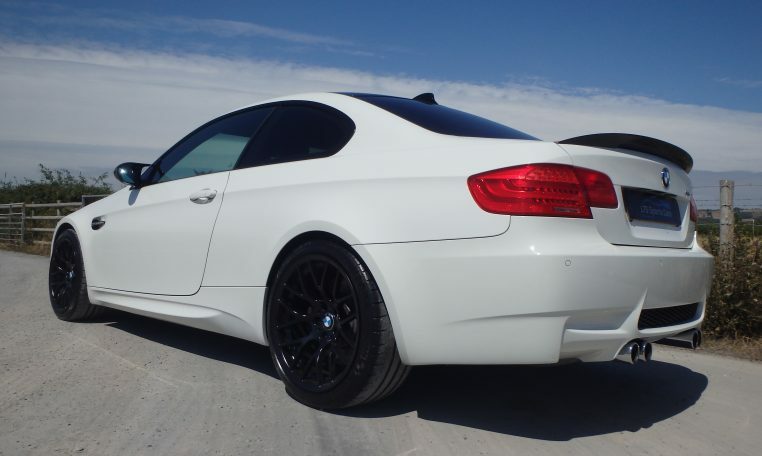 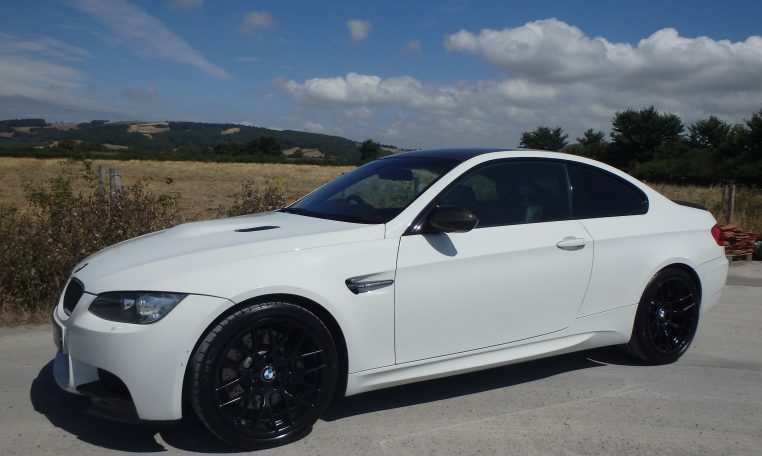 LTS Sports Cars are proud to offer for sale this amazing example of the iconic E92 BMW M3 Coupe. 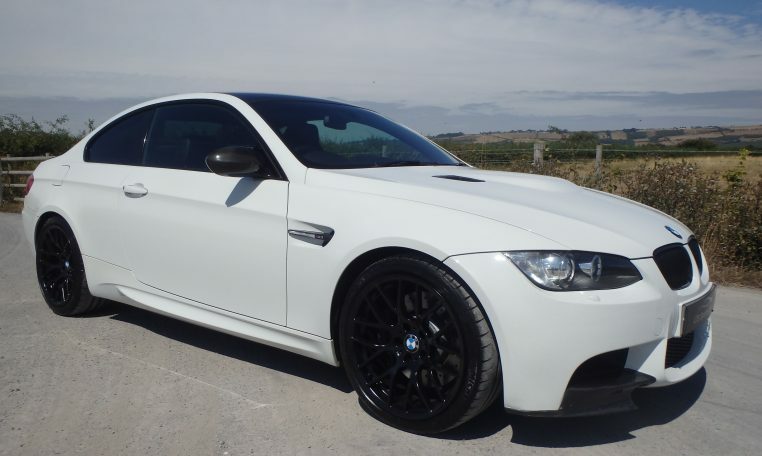 Looking fresh in Artic White paint, with contrasting 19″ Satin Black CSL style wheels, and splashes of carbon fibre trim. 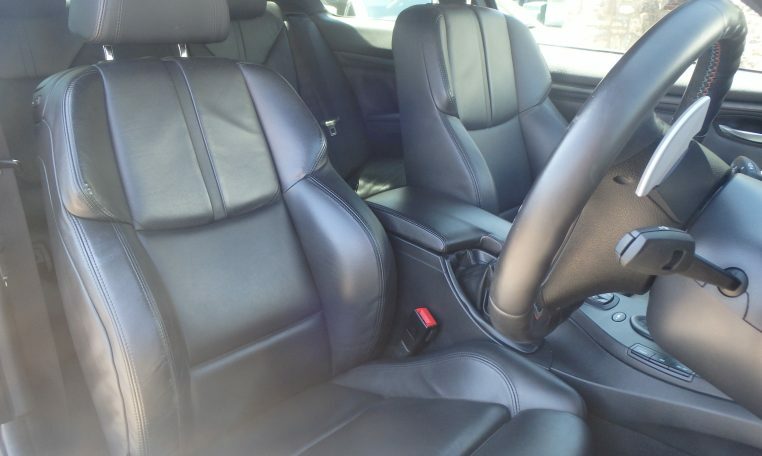 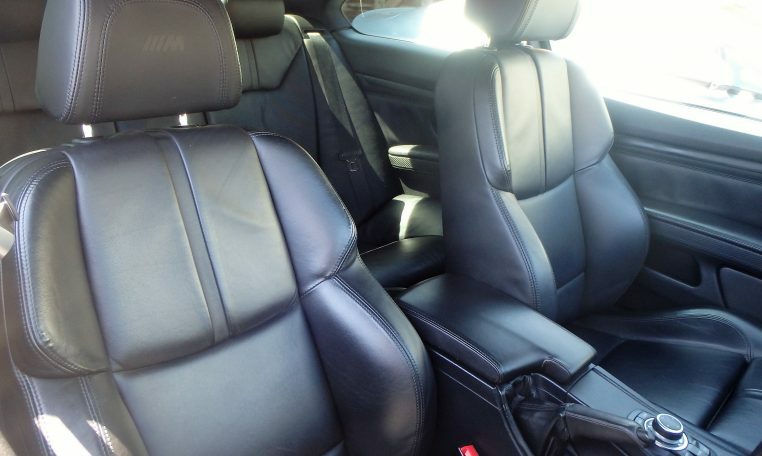 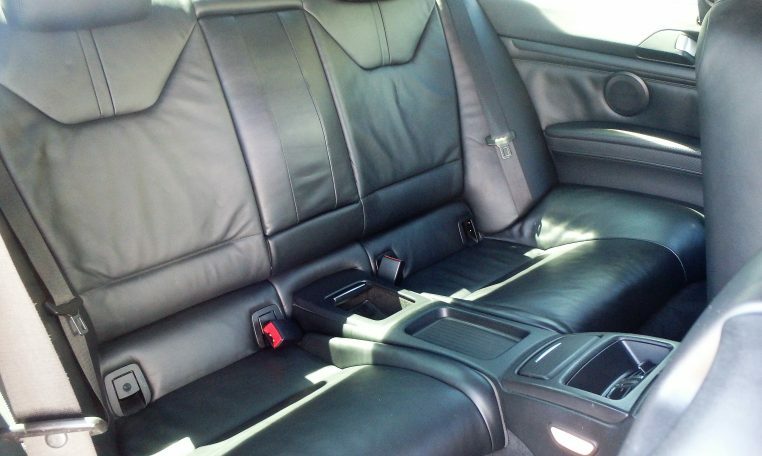 Inside the cabin you will find full Black leather sports seats, with embossed “M” logo on the headrests. 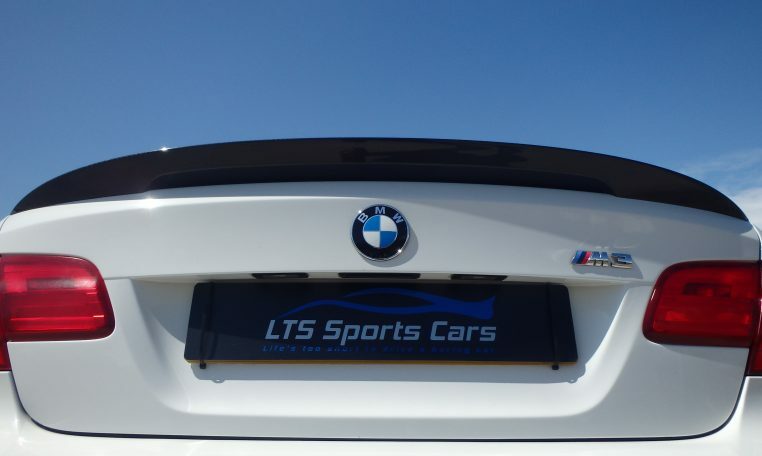 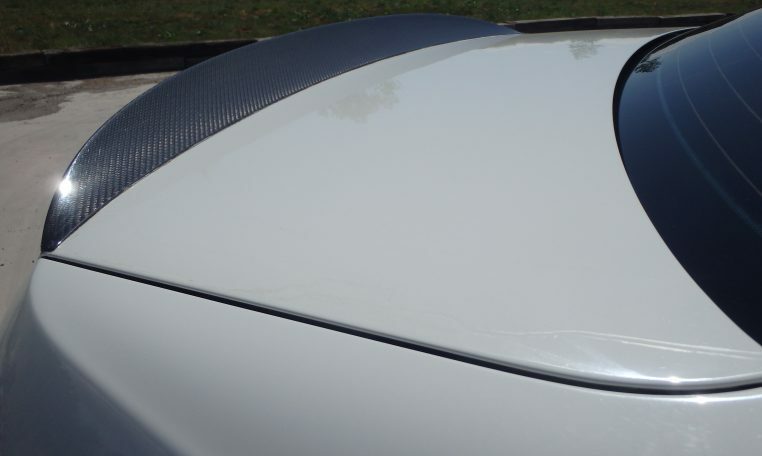 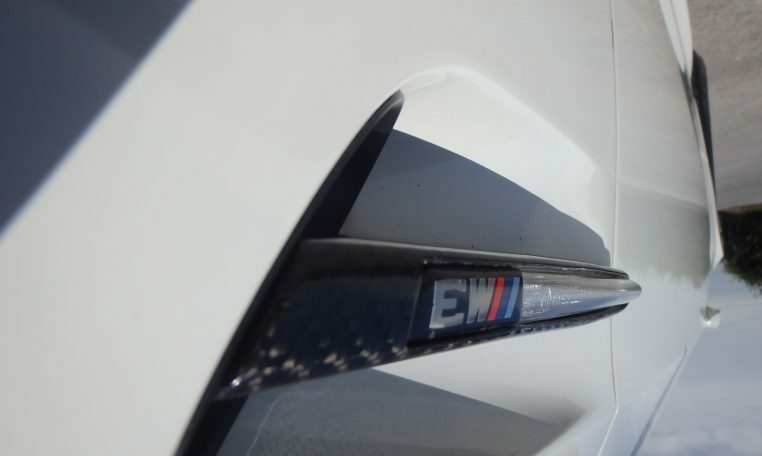 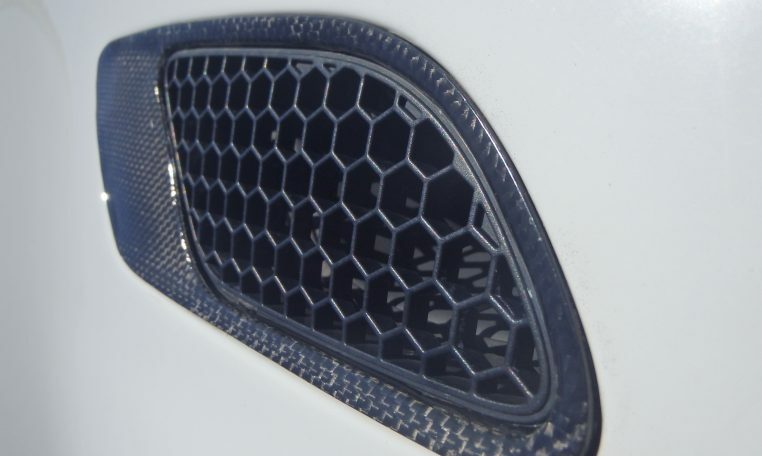 The car has an exterior carbon pack, complementing the standard carbon roof, comprising of bonnet vents, larger rear spoiler and front wing strakes. 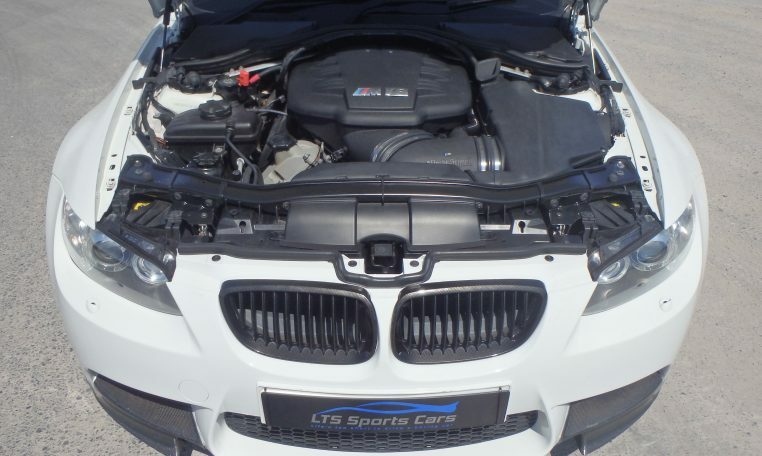 Under the bonnet the awesome 4 litre S65 V8, one of the greatest naturally aspirated V8s ever produced, has been improved by a stage 2 intake charge kit by renowned BMW tuner Macht Schnell. 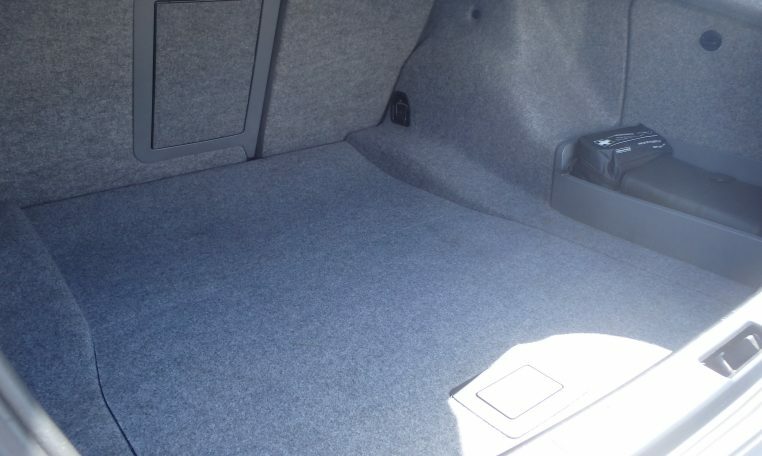 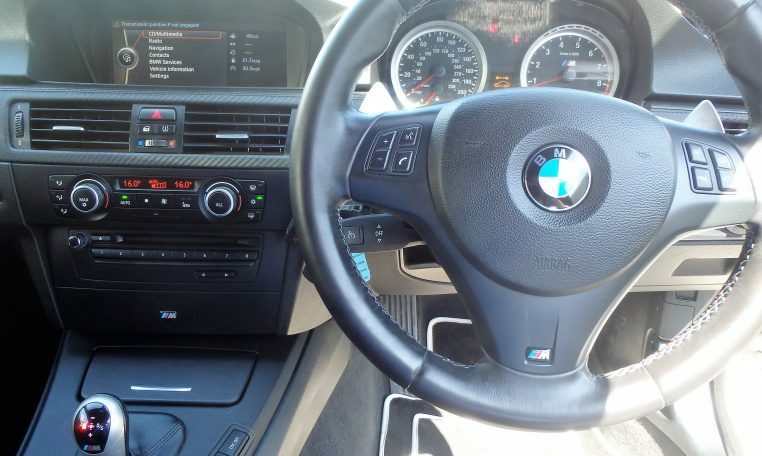 First registered in February 2010, the car has now covered only 77,000 miles with just 4 previous owners and has been serviced impeccably, with 6 BMW dealer service stamps and 2 further BMW specialist stamps. 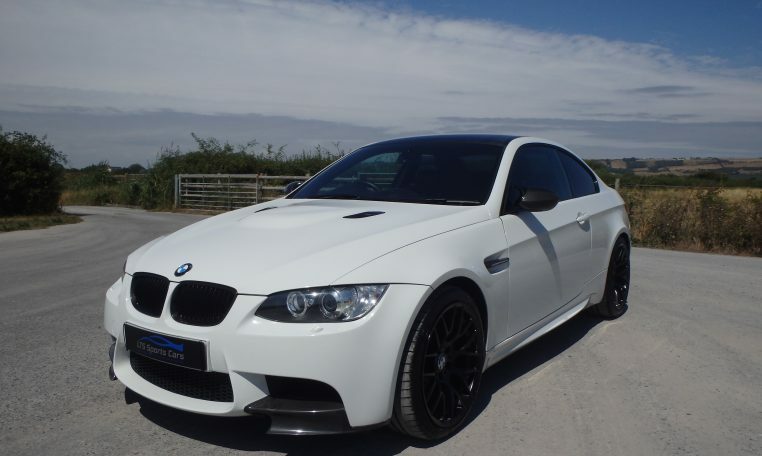 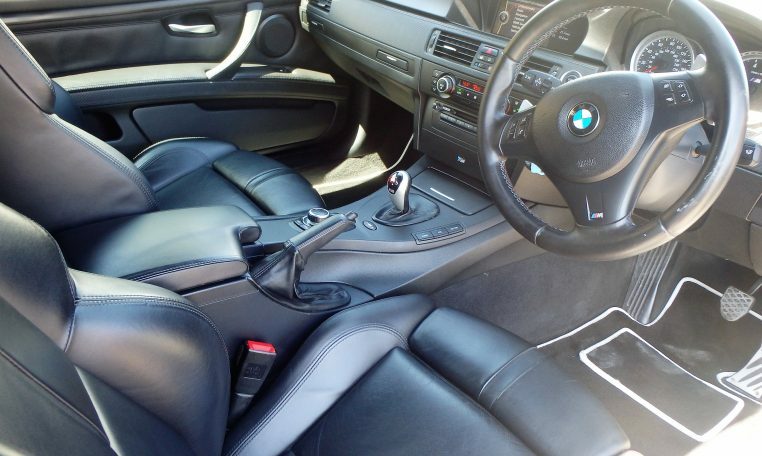 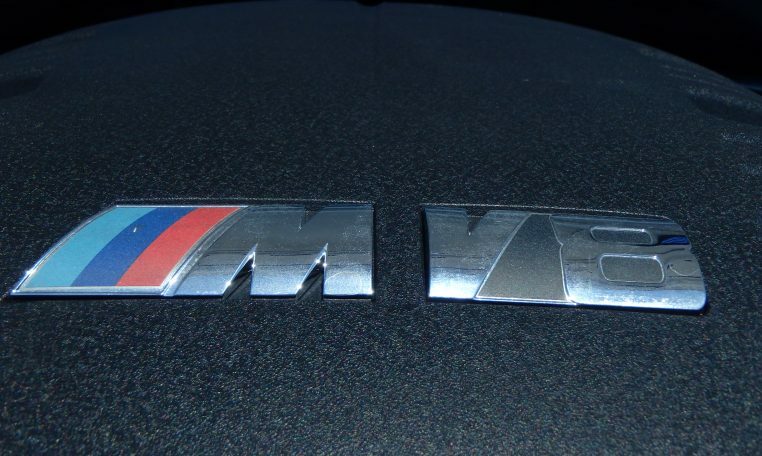 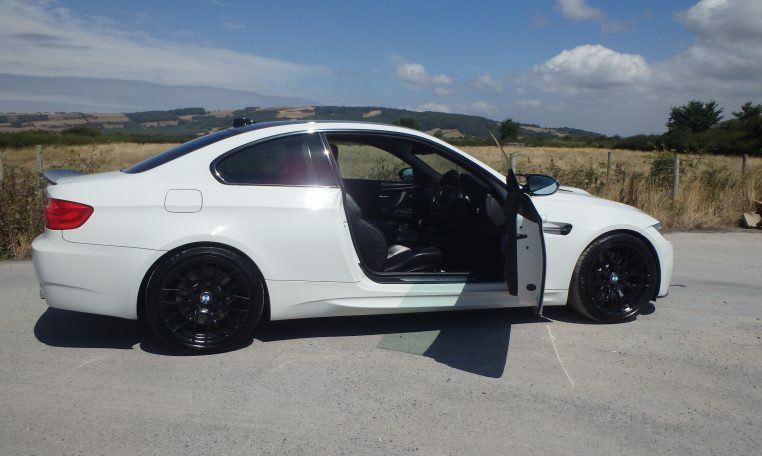 This E92 M3 represents great value for money, and has a huge amount of performance on offer for the price. 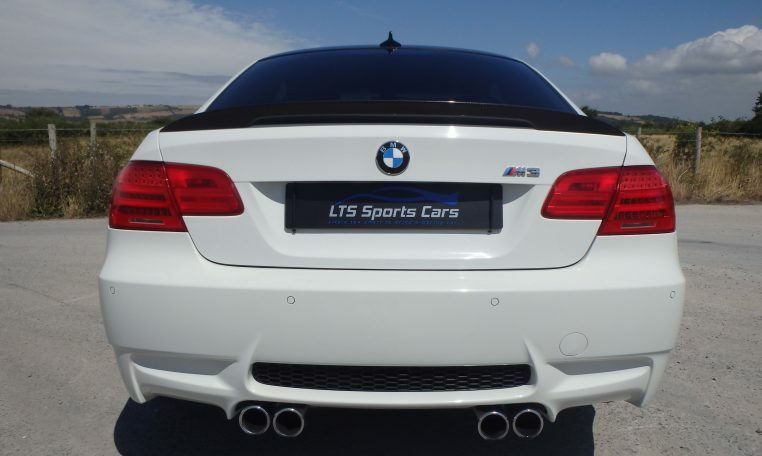 We do not expect this car to hang around! 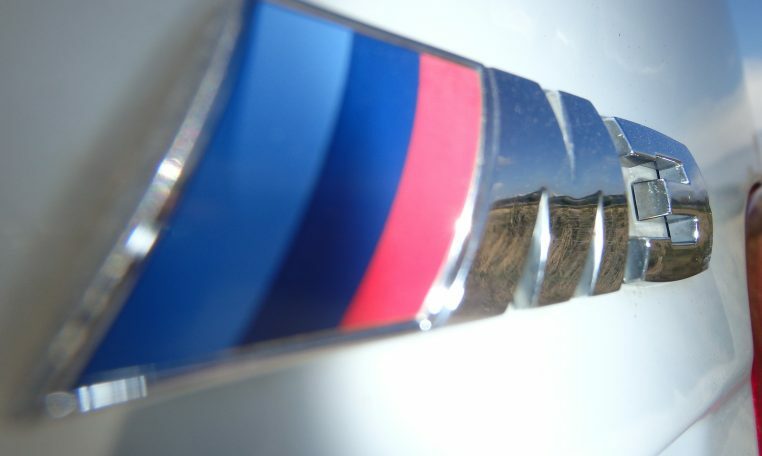 If you require any further information, then please call or email and one of the team will be glad to help you. 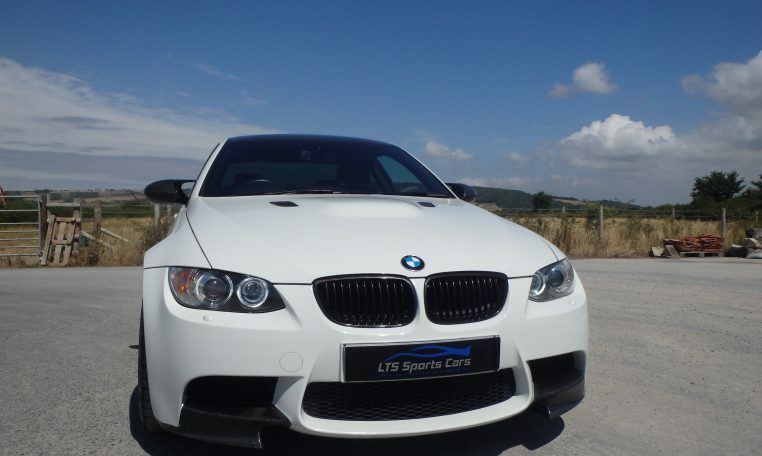 LTS Sports Cars are located in a beautiful corner of Somerset, and offer viewing by appointment at times to suit you. 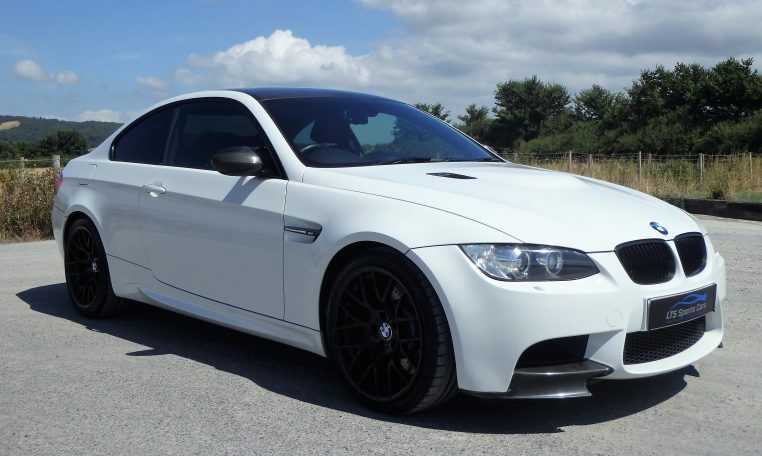 We welcome new clients, and implore you to experience how buying a sports car should be!